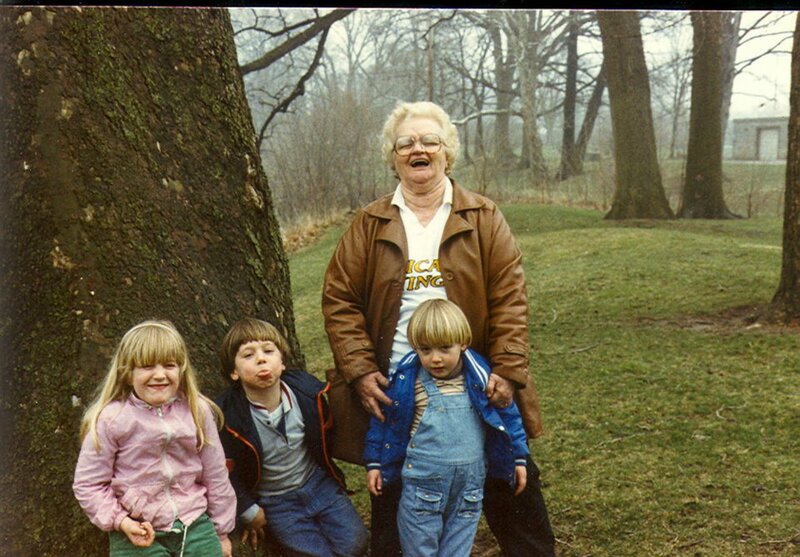 Doris Allen and her three Hoosier grandkids, Fort Wayne, IN, 1987. It’s as if they were right here. We would not have survived our youth.